Bay of Plenty Performing Arts Is Growing! We’re seeking an exceptional individual to join our team as a Customer Service & Administration Assistant. As the Customer Service & Administration Assistant for the Bay of Plenty Performing Arts, you’ll be the first point of contact for hundreds of members, responding speedily to all customer issues. As one of our most visible representatives, you’re our brands ambassador! Your 6-star customer service will help us to foster happy and loyal customer relationships for years to come. This is a partially virtual position working from home.. Must be available to work Monday, Tuesday and Thursday after-school hours and Saturday mornings. We are looking for a clever, creative, tech-savvy, smart-working and detail-oriented star to join our team as the Customer Service & Administration Assistant. - Adding all contacts to MailChimp and tagging appropriately. - Responding to customer emails and other business/personal emails as directed by our Director. - Checking and adding tasks in Asana. - Creating and managing documents in G-Suite (Google). - Creating reports, forms, templates etc. - Publishing newsletters via Canva and MailChimp. - Managing contacts in MailChimp. - Add and remove members in our Facebook Group. - Management of Public Facebook Page messenger. - Responding to all customer posts, comments in private Facebook Groups. - You must be at least an 8 out of 10 when it comes to loving and understanding technology. - You know how to prioritise the most important tasks (at times with minimal guidance), and how to think on your feet. At the same time, you pride yourself in your ability to take direction and deliver the desired result. - You pride yourself on catching every typo! - You love doing tasks on time, and checking them off your checklist! In fact, you are one of those people who don't understand how some people can be so disorganized and tardy. Responding to emails with a sense of urgency and care is a source of pride. - Personal Responsibility - If you make a mistake, you take 100% responsibility and fast action to remedy the situation. - Customer Empathy - Imagining yourself in a customer’s shoes, you respond with empathy and have an ability to not take grumpy or terse emails personally. You see yourself as a bridge between company needs and customer needs. You know when it’s appropriate to be friendly and accommodating and when to be firm. Led by founder Dani Miller, BoPPA is an innovative performing arts studio with family spirit at the heart of everything they do. 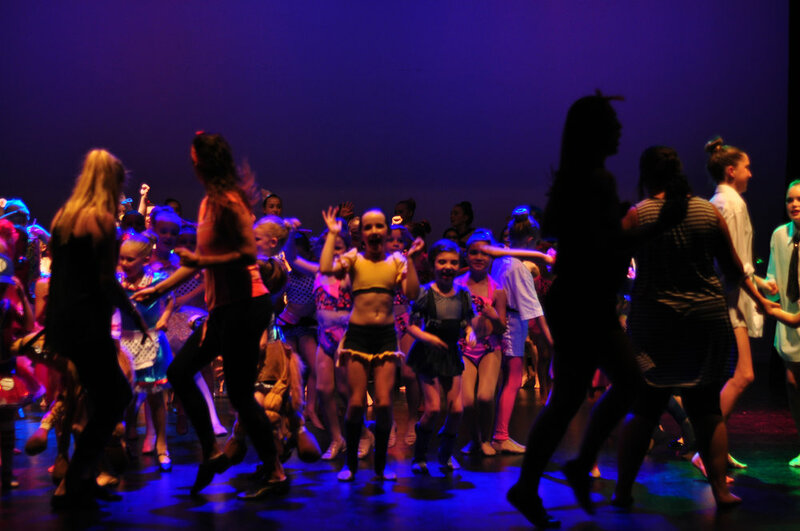 Through our classes, events and performances we aim to make a difference in our students lives and develop a lifelong passion for dance and the arts.. If you’ve just read this and it sounds like a great fit because you know you could completely own and deliver in this role…We would love to learn more about you!